Break graham cracker squares in half and lay small rectangles out on parchment paper. Melt milk chocolate chips in 30 second intervals, stirring until smooth, and spread on each graham cracker. 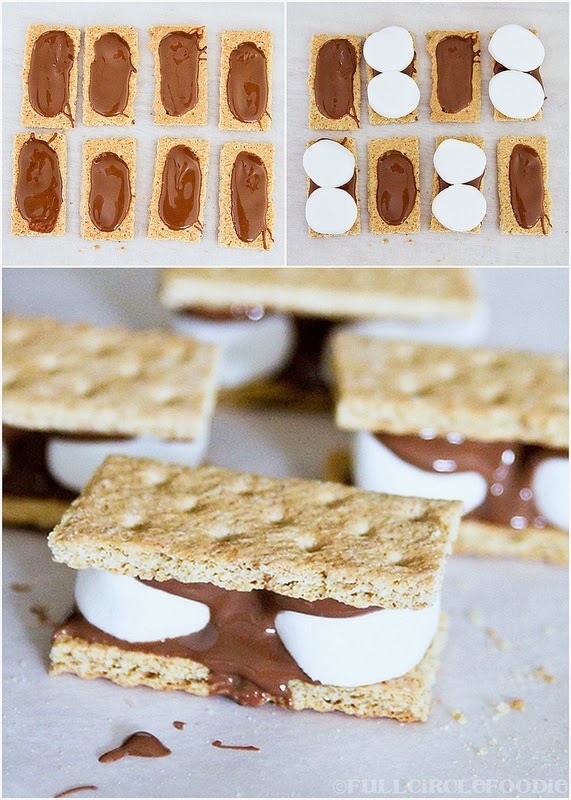 Cut marshmallows in half and place two halves on every other graham cracker. Allow chocolate to harden fully. 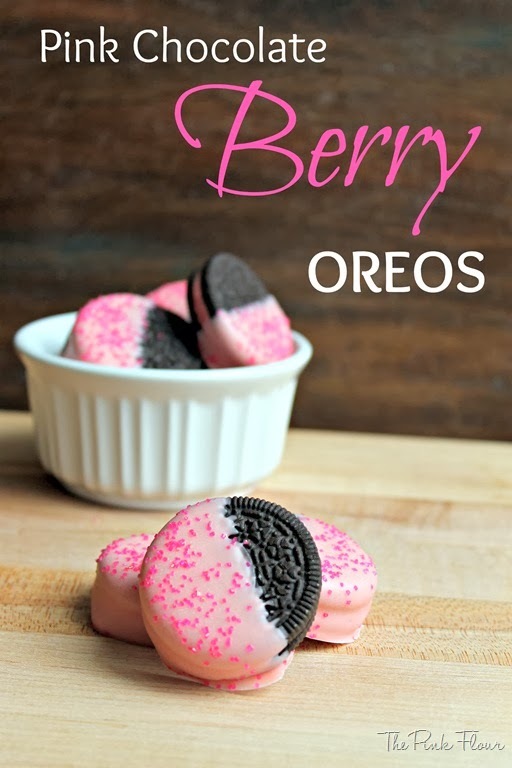 Refrigerate to speed up process and avoid milk chocolate melting during the dipping process. Melt white chocolate chips in 30 second intervals, stirring until smooth. If white chocolate is too thick for dipping, you can add a small amount of vegetable oil until desired consistency is reached. 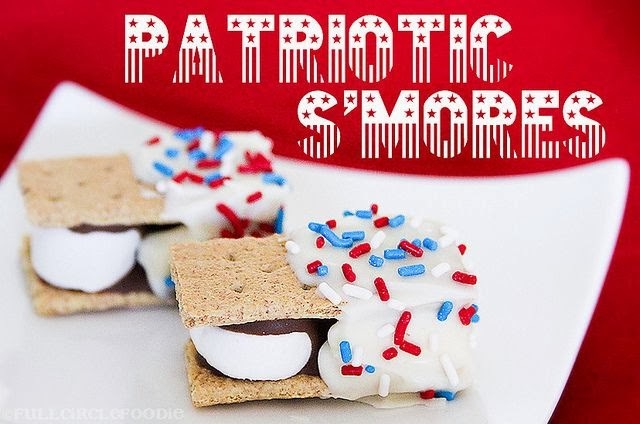 Dip half of each s'more into white chocolate, sprinkle with patriotic jimmies and return to parchment paper to set. Store in an airtight container and keep out of direct sunlight if serving at a picnic or the chocolate will melt! Enjoy! Announcing a new item to our gift shop! This would be none other than our own rendition of "Cupid's Fantasy Fudge"! Our fudge is homemade with real cream and butter plus other fresh premier ingredients! We are not limited to just plain fudge! Oh no .... we have chocolate/peanut butter, chocolate/caramel and "rocky road" fudge with chocolate, marshmallows, walnuts and a hint of strawberries. Separately packed and ready to be enjoyed, we offer 1/4 pound packages at $7.00 each. If you buy 2, they're only $6.00 each! Very reasonable and VERY yummy!! We are even giving out free sample "tastes" of this heavenly treat! Not just for Valentine's Day ... fudge is good anytime! 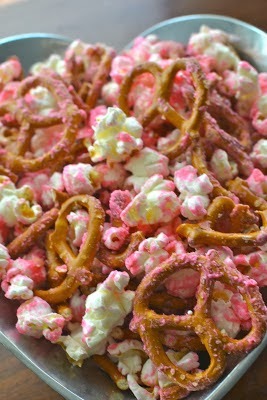 Place popcorn and pretzels in a large bowl. Melt chocolate in microwave and add food coloring - stir well. Drizzle chocolate over dry ingredients. Gently mix with a wooden spoon. Well, it looks like our winter weather will be improving to be more "winter-like" for February, at least, for now! We have already started off this first of February with a little snowfall over the last couple of days, and temps are way down to their winter levels (29 degrees at this mid-day writing). Our local weather forecaster, Ben Brissey is predicting that February will have more typical winter type weather than this past January gave us. At any rate, it will be more favorable for snow making, if Mother Nature does not smile on us with some of the "natural" white stuff! Don't get me wrong, the skiing conditions have been great, even without her help. Both Big Bear ski resorts have the biggest and most modern snow making system in the country and with those resources, they have been keeping up with skiers and snow boarders, giving them great conditions, even with the warmer weather we have been having. A good weather resource is Ben's website: http://www.bensweather.com/. He is very accurate at predicting upcoming weather events and has been a local mainstay in our community for many years! So, continue to "think snow", do your snow dances and think about coming up and spending a couple of days in one of our cabins, maybe like Chateau St. Moritz http://www.bigbearrentalcabins.com/rental/house.html?ID=18&Avail=&Stay=&User=GRR3557 or Peaceful Pines http://www.bigbearrentalcabins.com/rental/house.html?ID=79&Avail=&Stay=&User=GRR6180 - just to name 2 of our awesome cabins! Hey, guys (and gals!)! 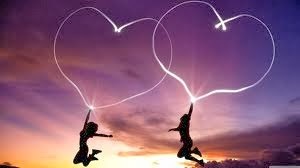 Valentine's Day weekend is fast approaching! Wouldn't the perfect gift for your sweetie be a weekend in our beautiful mountains? From small and romantic to large and spacious, hot tubs and pet friendly cabins, close to the resorts or semi-secluded ... we have them! Oh! and not to mention - discounts ... discounts ... discounts!! The same weekend is also considered "President's Day" weekend, so for most it will be a 3 day holiday as well. One of our on-going specials running until the end of February - it's stay for 3/pay for 2 (or a discount on just the regular 2 night stay) This special WILL apply for the Valentine's/Presidents Day weekend! So, check out the website: http://www.bigbearrentalcabins.com/ , find your cabin and give us a call (at 800-363-8303) and a friendly Gold Rush Team-member will help you find just the perfect cabin for your Valentine's celebration!